Triptease at ITB: Join our free workshop with SiteMinder! ITB is the biggest event in the travel calendar in more than one sense. 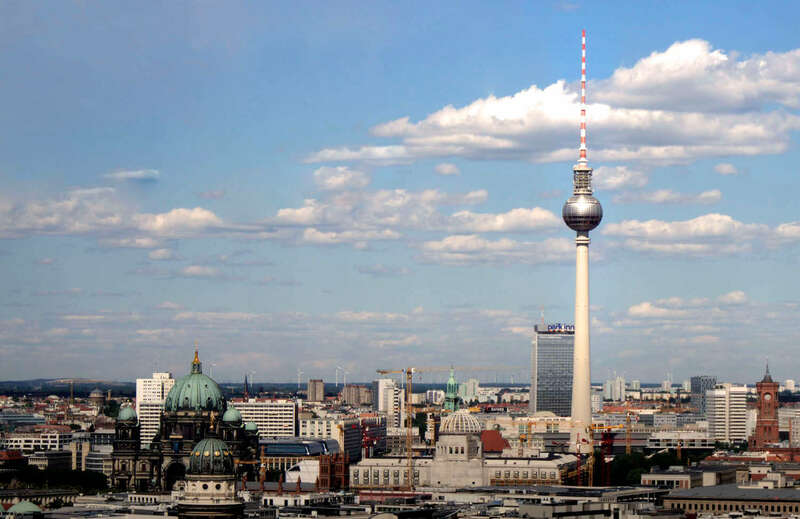 The Berlin trade show attracts more than 160,000 visitors in total, accounting for €7 billion in turnover. It covers more than 160,000 square meters, in other words three of the Great Pyramid of Giza or 22 football pitches. For those lucky enough to go, it can be quite a challenge to narrow down what to see and who to meet. Let us save you some agony — head to our stand (no. 100 in hall 8.1) and settle in! As always, you will be guaranteed our trademark hospitality, our second-to-none swag and a few extra treats. But there’s another reason it should be your first and last destination; we are running six thought-provoking workshops with some of our most valued partners, making our stand a one-stop shop for everything direct bookings! You can see a full list of what we’ve got planned and register on our Eventbrite page, but we wanted to give you a sneak peak of the workshops to whet your appetites. Clemens Fisch of SiteMinder will be joining Triptease on March 8 to discuss how to optimize online distribution. Here he shares why the topic should be at the forefront of hoteliers’ minds. “There are several reasons OTAs are among the most successful businesses in the world, and chief among those reasons is their innate ability to evolve with the consumer landscape — and to influence booking behaviour. Every few weeks, it seems, we’re seeing a new, niche player emerge to offer hotels an alternative marketing and sales channel. Fisch recommends that hotels work with OTAs and not against them. He will be elaborating on how to do that in the workshop. Otherwise, Fisch expects personalization to be a big theme at ITB — “Hotels are looking to cater to and predict their guests’ every need, before those guests have even arrived at their property” — and is looking forward to meeting more hoteliers at the event. SiteMinder will be at in hall 7.1c at stand 121. It’s also hosting a party for hoteliers, who can register for free using the code: SiteNightITB. We hope you’ll join us for the workshop with SiteMinder. There are also five others you can attend, including a session with SHR about the online booking experience and another with ReviewPro on perfecting the guest experience. Don’t miss out!